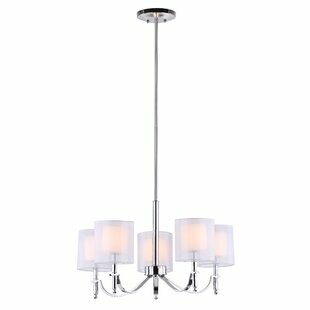 Truly transitional, the Mika chandelier contrasts graceful arms in gleaming chrome with white glass shades covered with larger shades in diaphanous white rayon. 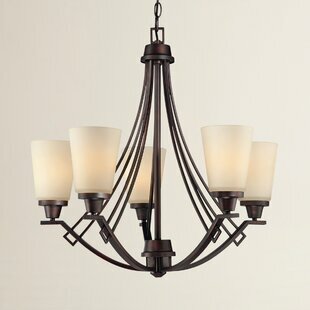 The effect is layered, sophisticated and romantic in a living room, dining room or hall. 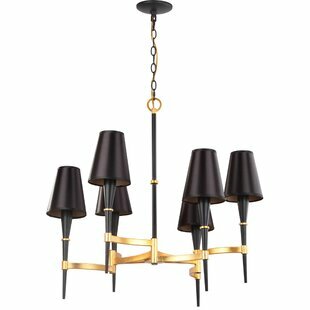 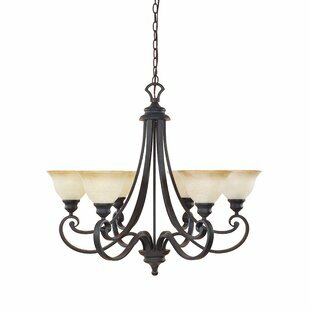 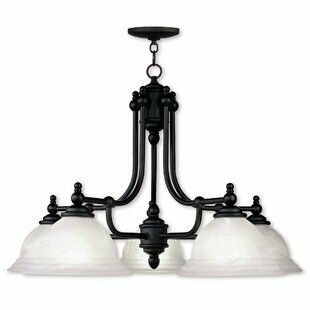 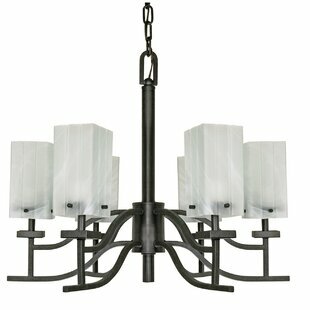 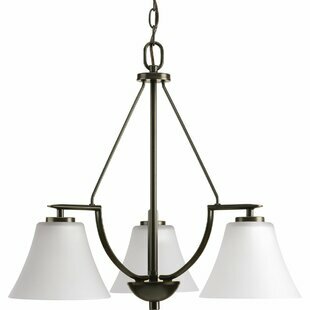 Number of Lights: 5 Fixture Design: Shaded Chandelier Overall Height (Hanging): 51.25 Fixture: 26.38 W x 26.38 D Overall Weight: 9.56lb.